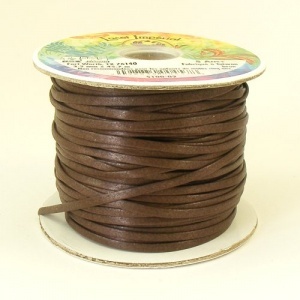 This is a 45 Metre reel of Brown Tejas Imperial Synthetic Lacing. It's 3.2mm wide, and has a very smooth finish and light sheen to the surface, with no rough edges. 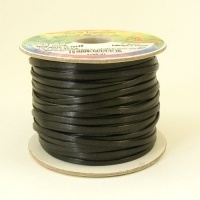 It's strong, durable and very easy to work with. 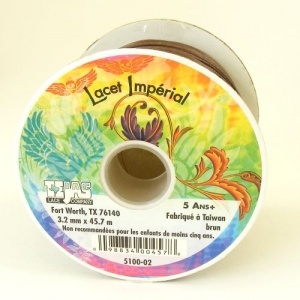 Synthetic lacing offers a great alternative to real leather if you are watching the pennies or completing a repair job where other synthetic materials are being used.